How do others do it? How to become a pro? Can I read more about it? 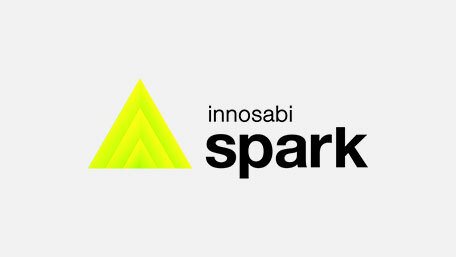 How-to innosabi: A Brand Guide. 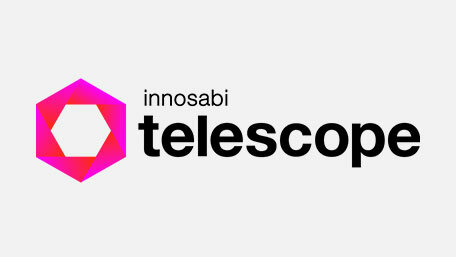 Here you will find all information and instructions for the correct use of the most important visual elements of the innosabi brand. Memorable brands are built through consistency and continuity. As a young software company that is always evolving, this is a quite a challenge. That’s why we are even more proud of our logo, which has been accompanying us on our journey for many years now. 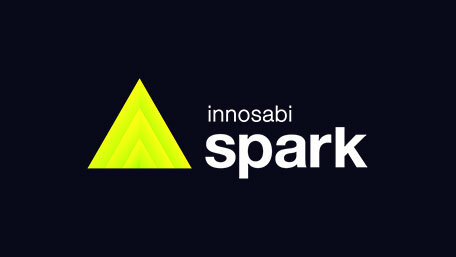 In cases where the innosabi brand is already firmly established, we use the innosabi logo wordmark. 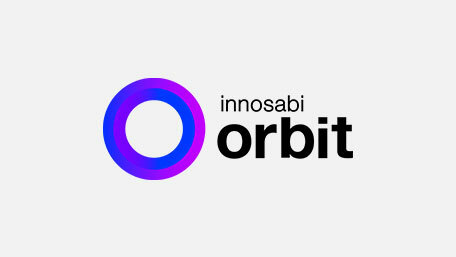 In our external communication, the logo should always be used with the claim “agile innovation software”. 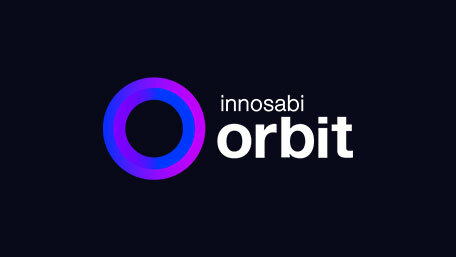 The logo with the addition “powered by” is used in the visual markings of our software platforms. Green looks good on us. That’s why our main color has always been green and it will stay that way in the future. Framed by the darker shades, the “CSS you later, Alligator” green is always used when there is no specific reference to a product. For those cases, the separate color palette of the software solutions is intended. Our corporate presence and communication look great. But what really makes us special in the first place are the inner values. Because a brand is more than just a logo. We took the time to translate the thoughts of our creative director for non-designers. The detailed explanation of what is behind each logo and how they play together can be found in our blog. WITH GREAT POWER COMES GREAT RESPONSIBILITY! 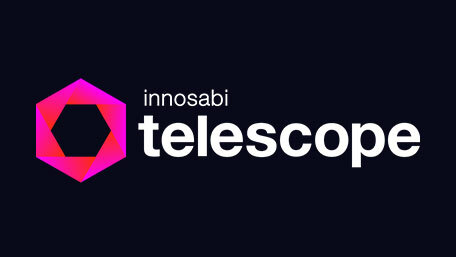 If this guide doesn’t answer your questions, if you can’t find the right materials, or if you are quite simply not sure how to best repesent the innosabi brand, please contact our brand experience team: brand@innosabi.com.